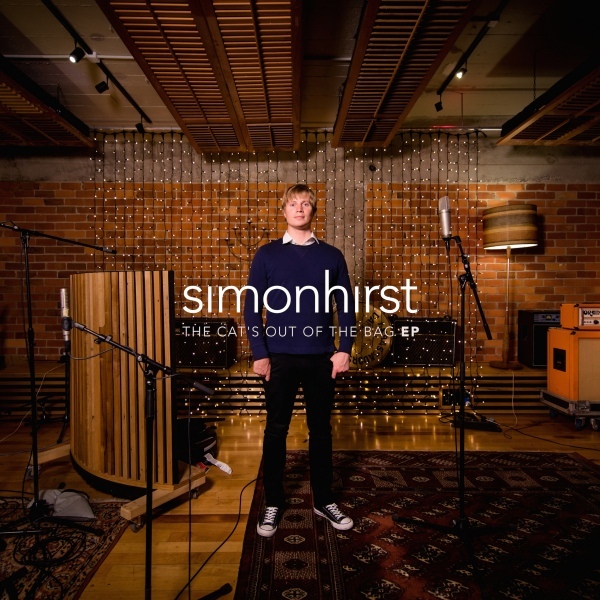 All tracks written by Simon Hirst. Tracks 1 & 3 produced by Simon Hirst. Track 2 & 4 produced by Simon Hirst & Eddie Rayner. Drums and percussion on tracks 1 & 2 by Patrick Kuhtze. Patrick Kuhtze appears courtesy of SONOR, ZILDJIAN, EVANS Drumheads, & SHURE Microphones and Headphones. Additional backing vocals on track 1 by Nick Kraenzlin. Additional backing vocals on track 2 by Amanda Kraenzlin. Orchestra arrangement on ‘Through The Wall Of Light’ by Eddie Rayner. Tracks 1, 2 engineered by Scott Seabright at Roundhead Studios Additional engineering on tracks 1 & 2 by Simon Hirst at Grange Studio. Tracks 1, 2, recorded at Roundhead Studios, & Grange Studio. Track 3 recorded at Grange Studio. Engineered by Simon Hirst. Additional Engineering by Regan McKinnon. Grand piano on track 4 recorded at The Porch Studios. Track 4 engineered by Matthew Reid & Simon Hirst. Additional recording and engineering on track 4 by Eddie Rayner at Ed’s SHED. All tracks mastered by ­­­­Nathan Tiddy at Green Room Productions. Cover photo by Arie Stokes. Cover design by Josh Tere & Simon Hirst. Jenny-lee Hirst, Amelia Hirst, Eva Hirst, Phil & Sue Hirst, Matthew Reid, Eddie Rayner, Regan McKinnon, Patrick Kuhtze, Scott Seabright, Nic Manders, Nathan Tiddy, Jeremy McPike and the Roundhead crew, Josh Tere, Arie Stokes, Tony & Marie Grubner, Sheridan, Brett Wilson, Brad Morgan, Corbin Kuhtze, Nick & Amanda Kraenzlin, Brad Thompson, Nathan Sowter.